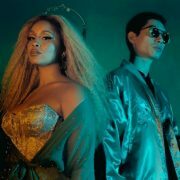 Lion Babe is on the verge of releasing their sophomore LP Cosmic Wind. 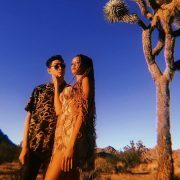 Though it's been four years since they dropped their debut, the duo has kept things poppin' by dropping mixtapes, videos and several singles — including two recent covers. 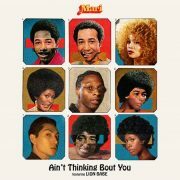 To keep the buzz going ahead of their newest work, they've decided to give us a video clip their updated version of soul classic "Get Into The Party Life." LB once again goes retro for the clip, evoking the grainy look and feel of videotape. The lack of high definition refinement actual aids in making the party feel like something we need to join in on. 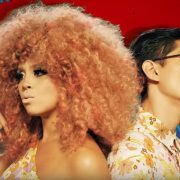 Of course, it helps that Jillian Hervey, Astro Raw and their rambunctious group of friends look like they're having the absolute time of their lives. The singer looks every bit the diva as she rocks a coiffed 'fro and flowy outfit while reveling in shenanigans. 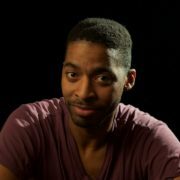 As for Astro, he once again plays the back, his trusty guitar at hand to keep the mellow mood and grooves going. Sure, the lack of definition and dark lighting make it hard to see what's going on. 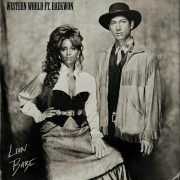 But damn if we don't want to be there with Lion Babe getting into the party life and a that comes with it. You can peep the lo-fi video right here. Also, be sure to keep a lookout for their Cosmic Wind to blow through on March 29th.